I joined the Missouri Association of School Librarians (MASL) in 2001 and started taking an active role in the organization in 2004. As a classroom teacher and later as a school librarian, I’ve always believed membership in professional organizations is essential for professional growth. So, several years ago, when a colleague was debating whether or not to renew her MASL membership and asked me what members got in return for their dues, I was taken aback. I don’t remember exactly what I told her, but I know I mentioned MASL’s readers’ choice awards and professional development opportunities. 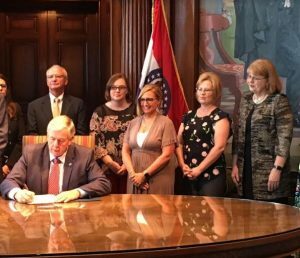 On July 5, Missouri Governor Mike Parson signed Senate Bill 743. 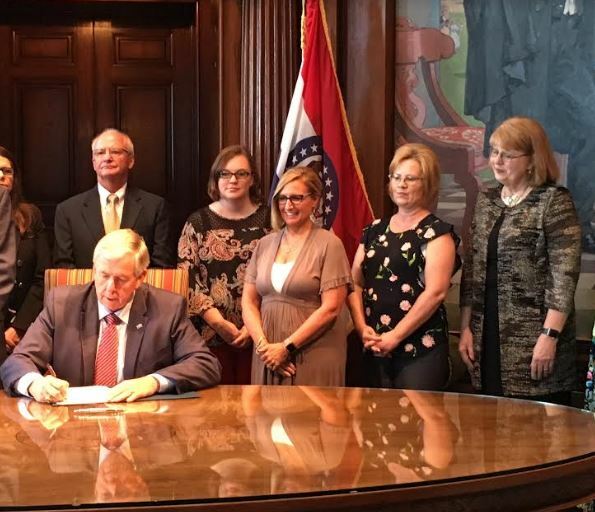 This legislation includes a provision that requires the Missouri Department of Elementary and Secondary Education (DESE) to create a program to recognize school libraries. 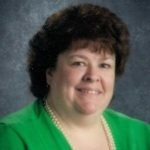 MASL believes this new program will provide an incentive for school districts to make additional investments in their libraries. These successes may seem modest, but they took a great deal of time and effort as advocacy is a continuous process. The library-related provision in the Missouri law, for example, is the result of 2½ years of work on the part of the MASL Advocacy Task Force and the association’s lobbyist. The work began with a customized “Libraries Transform” awareness campaign that included renting billboards in Jefferson City and sending each member of the General Assembly a copy of Scholastic’s School Libraries Work! A Compendium of Research Supporting Effective School Library Programs. MASL members did their part to advance the bill by contacting their state senators and representatives and by encouraging others to do the same. Moreover, the membership dues of MASL members provided the necessary funds to pay for advocacy activities. Obviously, the advocacy efforts matter to us as school librarians. But they matter even more for our students. School librarians and the library programs they create provide equity and opportunity for students — ALL students. And yet, we all know that many school libraries are severely underfunded. Even worse, we all know of schools that don’t have a librarian or a library. That’s not acceptable, and it’s why state-level advocacy is imperative. All students deserve access to a qualified school librarian and a quality school library program. ‹ Is This Book #1?